Bundesliga arch rivals Schalke 04 and Borussia Dortmund fought it out in front of a bloodthirsty Schalke crowd in May 2012. Check out the roar of the crowd in the pano soundtrack. Visit the 2011 FA Cup Final between Manchester City and Stoke City with our 23-gigapixel crowd panorama of Wembley Stadium in London. Read about how we did it. Take That's massive concert at Wembley Stadium July 9, 2011 by viewing our 20-gigapixel crowd panorama of the event. Commission 360Cities to create a super high-resolution panorama of your concert, festival or stadium sports event. Our past gigapixel panoramas have attracted millions of visitors, who can choose to log in via Facebook and tag themselves and their friends. License one of our previous city gigapixel panoramas, e.g. of London, Tokyo, or Prague, as did Peugeot in the UK to promote the model 3008, Sony-Ericsson Europe did to launch the Xperia, and Samsung in Italy did to launch the Samsung Gallery Camera in 2013. Or commission us to create a brand new gigapixel image of another city! 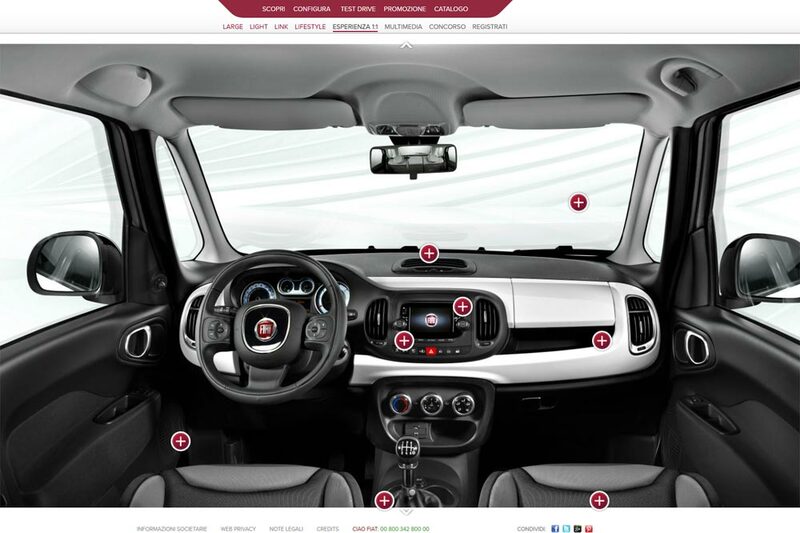 Talk to us about high-resolution panoramic studio shoots and interactive programming for branded online campaigns, such as we did for Fiat's 2012 launch of the model 500L. Find out about our 2013 new world record 320-gigapixel panorama as reported by BBC TV. If you think Google's seven-gigapixel renderings of world famous art museums are impressive, get a load of this." We'll customize your gigapixel panorama for location and size. You can used the finished product, for example, in an online contest inviting visitors to find objects within the gigapixel image. If you're an advertising agency, marketing department, tourism board, or want to know more about the conditions for commissioning a gigapixel photo from 360Cities, contact us using the form below. Maybe we'll even shoot for a new world record spherical panorama in the process! COMMISSION A GIGAPIXEL. CONTACT US TODAY.